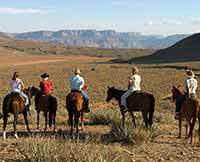 The Best 4-Day Colorado River Adventure! 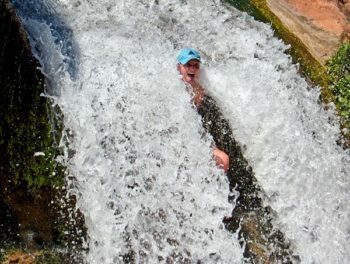 I thought my Colorado River rafting experience was awesome! Everything from the flight to the Bar 10 Ranch, the Bar 10 food was wonderful, the activities were great and most of all the people made us feel at home! The helicopter ride into the Grand Canyon was amazing! I must have said awesome and wow a hundred times! The rafting was incredible, our guides were the best and all I can say is you have to do the Colorado River in the Grand Canyon by raft! Thank you Western River Expeditions!! !